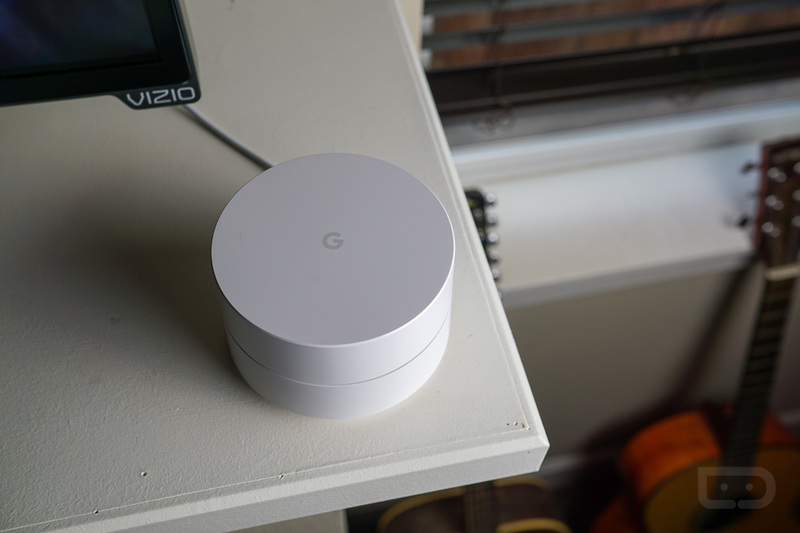 Thanks to an upcoming change that Google says will be rolling out over the next couple of weeks, owners of Google WiFi will be able to check speeds of individual devices connected to their mesh network. As of right now, you can only do a network check on devices that can access the Google WiFi app, such as a phone. However, with this change, you’ll be able to see just how fast your Google Home or Wear OS device is running when on your network. To access this change, you’ll head into the Network Check menu inside of the Google WiFi app. If you can’t find it, its under the shortcuts section of the Settings tab. From here, you’ll be able to test the connection of any device connected to the network. I’m not seeing this option available in my app yet, but I’ll be on the lookout. If you see it in yours, let us know in the comments.